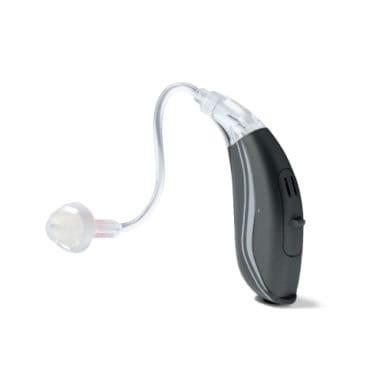 The Bernafon Carista hearing aid is a mid ranged solution that’s packed with advanced technology and is suitable for almost any listening situation. The Carista has advanved noise reduction that automatically reduces unwanted background noise. The Carista also has built in wireless which enables it to connect with a number of devices for streaming. 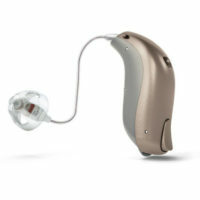 The Carista also includes Bernafons unique ChannelFree™ and Adaptive Directionality for better speech perception and understanding.